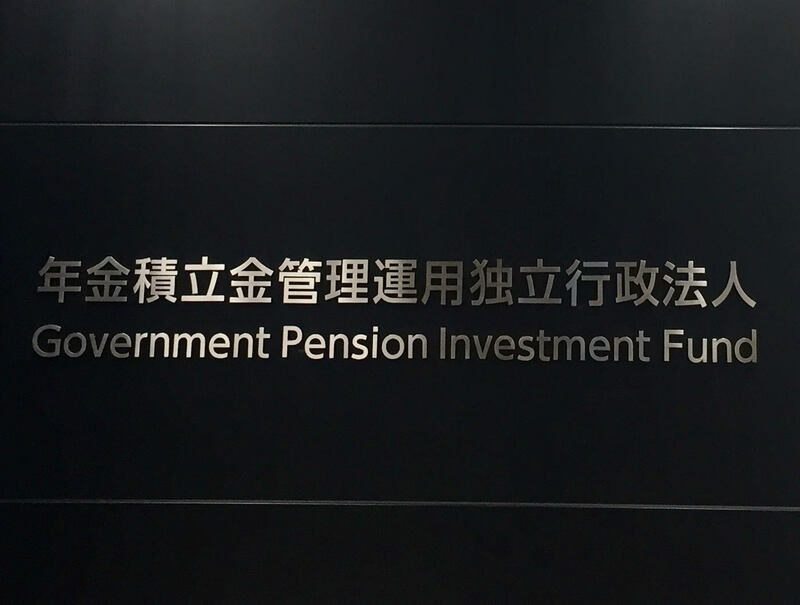 On December 19th, GPIF- the world’s largest pension fund with AUM 157 trillion JPY(1.4 trillion USD), has announced Mitsubishi UFJ Trust and Banking Corporation as their investment manager to implement alternative investments through a fund of funds real estate mandate (domestic core strategy). GPIF has been planning up to 5% allocation to alternative asset classes, and has made Call for Application of Asset Management for Alternative Assets, which called for fund-of-fund managers for both domestic real estate and overseas real estate. in April 2017. Now that the domestic manager has been announced, we anticipate announcement of the overseas manager to follow soon. After discussing starting their real estate investments for some time, this is the first action GPIF has made. The long waited action was made finally. We expect their next announcement for managers for overseas real estate will have more impact for the market and more Japanese investors to follow suit. In our following newsletters, we will summarize Japanese investors situations entering to global real estate in a later cycle of markets, and what can be key points for them to consider in that situation.